Russian lawmakers might face harsh punishment for not attending parliamentary sessions without a good reason. The issue came to surface following a scandalous video report shown by a Russian TV channel. The situation when State Duma deputies push voting buttons for those who are absent at a parliamentary session is a disgrace. That was the verdict of the speaker of the Federation Council – the upper house of Russian parliament – Sergey Mironov. On May 20, the State Duma – the lower house of parliament – passed a crucial bill that totally bans drinking alcohol before driving. 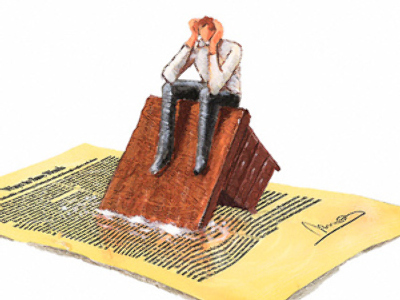 Whether the amendments to the previously adopted federal law are good or bad is a different story. The point is that the document was passed with 449 out 450 votes possible supporting the bill. However, only 88 deputies were actually present at the session. One of the Russian channels explained the mathematical problem. When the voting begins, “one well-built deputy is able to press nine buttons,” the REN-TV reporter says, as the video footage shows a young MP running fast through the lines of empty chairs at the Duma chamber and voting for absent colleagues. 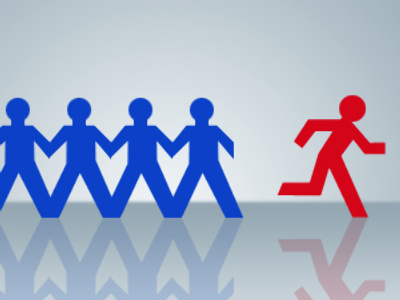 Elder MPs “are responsible for a smaller sector”. So, following a simple calculation, one can get a solution to the mathematical problem: on average each deputy pushed five vote buttons. On May 25, the ruling United Russia party reacted to public anger. Sergey Neverov, Deputy Secretary of the presidium of the party’s General Council, suggested that as a punishment for absence his faction deputies should be banned from being included in the party lists to make it into the next State Duma. As for the opposition, RBC Daily writes, Neverov threatened to go even further: shirkers should be deprived of their deputy title. That, he said, should be fixed in amendments to the law. 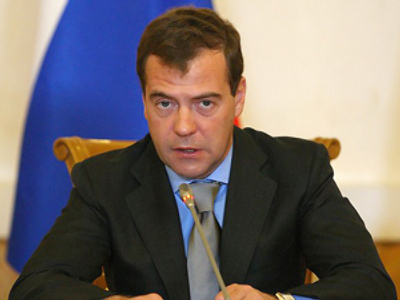 “The State Duma should get rid of deputy-shirkers,” he stressed. However, so far the majority party has failed to come up with a solution on how exactly MPs’ presence at parliamentary sessions can be controlled, the daily writes. Communists have already voiced concerns over the suggested measures. According to the deputy chair of the party, Ivan Melnikov, sanctions, tougher with discipline and bans, is something that should be applied within factions. “Otherwise [United Russia] will make up a bunch of reasons to use the rule on the depriving of mandate as a mechanism for blackmailing opposition deputies,” he stated as quoted by Prime Tass. “A simple example: a deputy has a meeting with an audience scheduled. And then he is told: ‘If you go there instead of the plenary session, you will lose your mandate’,” he said. Melnikov added that meetings with the electorate are no less important than taking part in sessions. The Communist noted that his faction is always aware of its deputies’ plans and where exactly each one of them is. Sergey Mironov, the Federation Council Speaker, believes that the public debate that followed the report will make the deputies address the issue, Interfax writes. The footage of the voting process in the State Duma was posted on the popular video-sharing website YouTube and immediately rocked the Russian Internet community. Bloggers were shocked by the manner in which deputies make decisions that influence the lives of millions. Some surfers, meanwhile, try to find an excuse for such behavior of MPs. They believe that the problem arises from the electoral system that allows deputies get into the State Duma not as individuals voted for at single-seat electoral district, but as members of parties. “Why would a deputy attend sessions if anyway one has to vote exactly the way one’s party says?” If each deputy was responsible before his electorate, electoral district – the situation would be completely different and there would be no shirkers. Law for lawmakers is not a law? What bloggers were unanimous about – and in this case it literally means they all agreed – is that it is time to address the issue and do something about the poor attendance at the State Duma. After all, there is a law regulating the functions of the lower house of the parliament – and who if not lawmakers first of all should follow the rules established by the state? 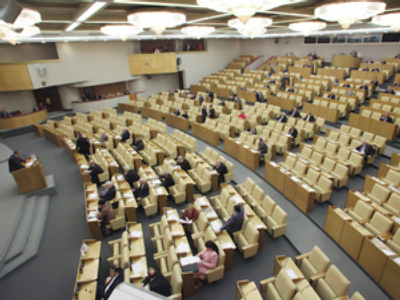 According to Article 44 of the Regulation of the State Duma published on its official website: “The State Duma session is authorized if the majority of deputies (226) of the house are present”. Also, each deputy is obliged to be present at the State Duma meetings. 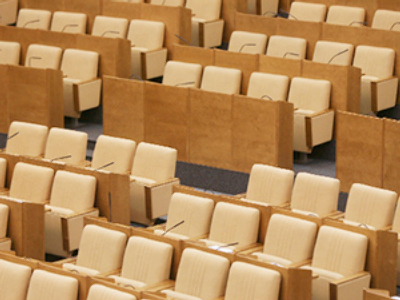 If for some reason the lawmaker cannot attend a session, he/she has to inform the faction leader, or a committee chair, or the Chair of the State Duma. Moreover, deputies should register for the session after each break. In fact, the problem with deputies playing truant is not something that appeared overnight – it has long been a headache in Russia. 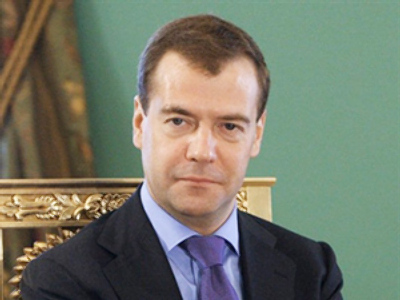 In April, during a meeting with leaders of political factions, the question was raised by President Dmitry Medvedev. “They must attend the sessions. And those who do not…Let us make amendments to the legislation – let them enjoy themselves elsewhere,” the president said. Apparently, some MPs ignored the presidential notice.